KSD’s 30 plus skilled craftsmen put proven techniques to work in our 40,000 square foot facility. It is designed with state-of-the-art technology and stream-lined manufacturing in a super-safe and clean environment. 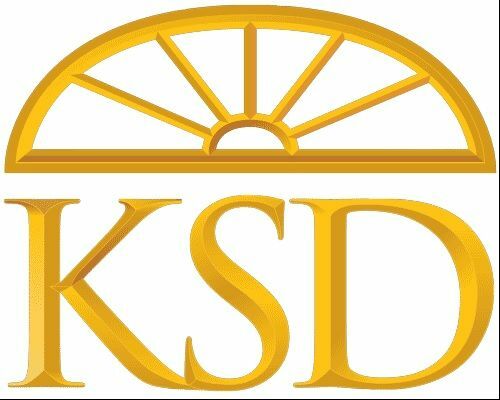 KSD is known for custom crafted wood products like traditional wood windows and doors made with distinction, to the highest standards and sought by architects and customers who want the best quality and value in their marketplace every time.